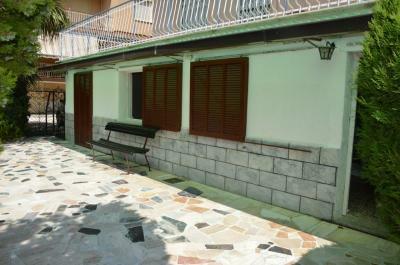 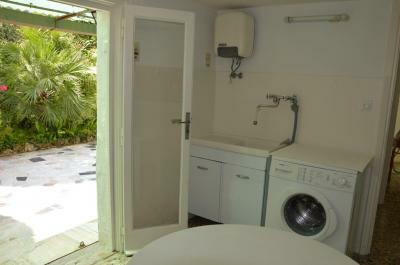 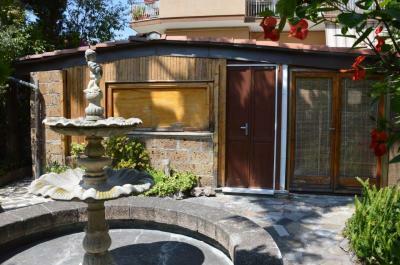 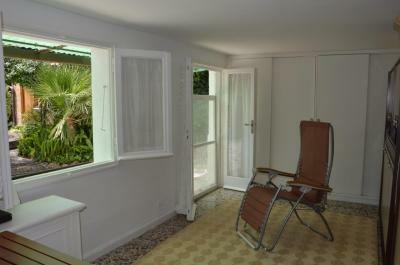 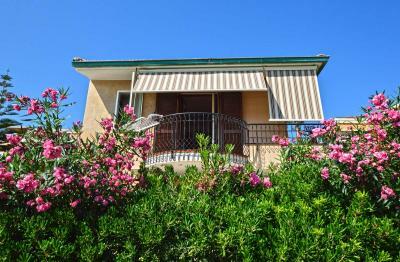 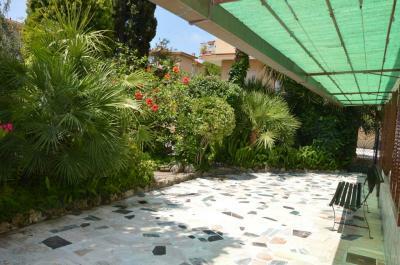 Bordighera independent Apartment with garden and dependance. 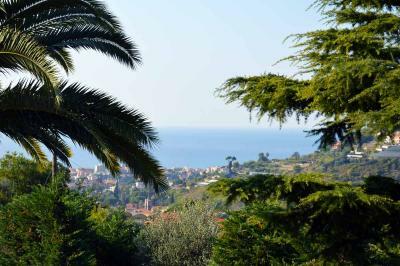 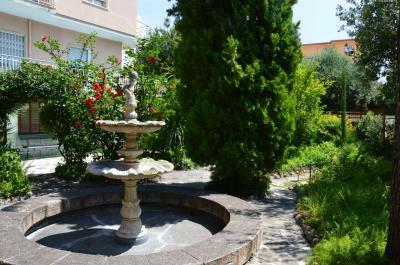 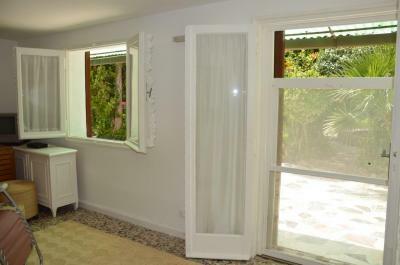 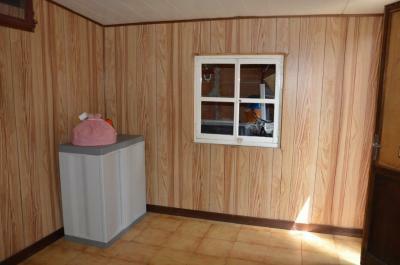 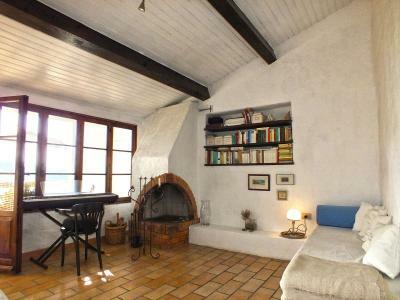 In a quiet position of the Bordighera center, Apartment for Sale with independent access and wonderful private garden. The property for Sale in Bordighera consists of: one bedroom Apartment for Sale with kitchen and bathroom facing on the large terrace; an independent house with 2 rooms and bathroom facing on the garden, this second unit is actually used as deposit but perfect to be renovated as habitation and enlarged. 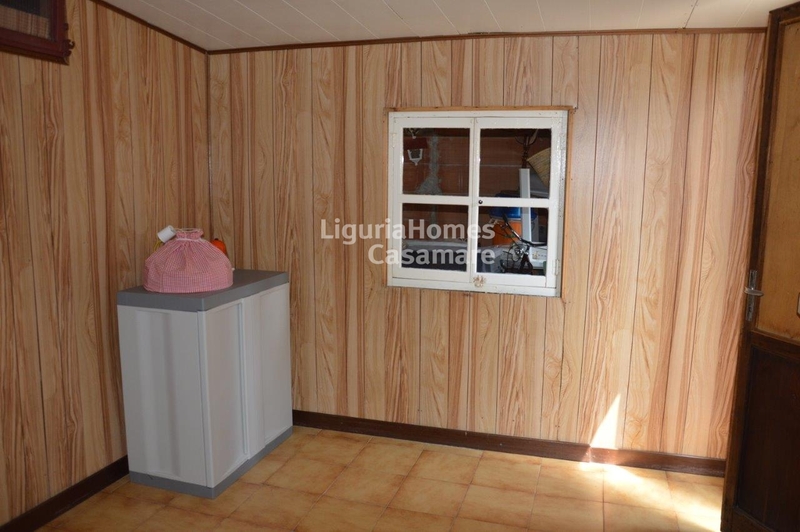 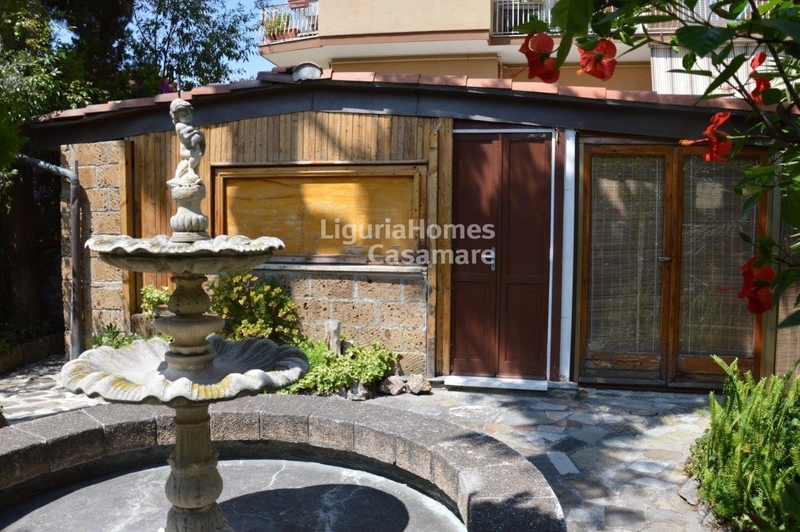 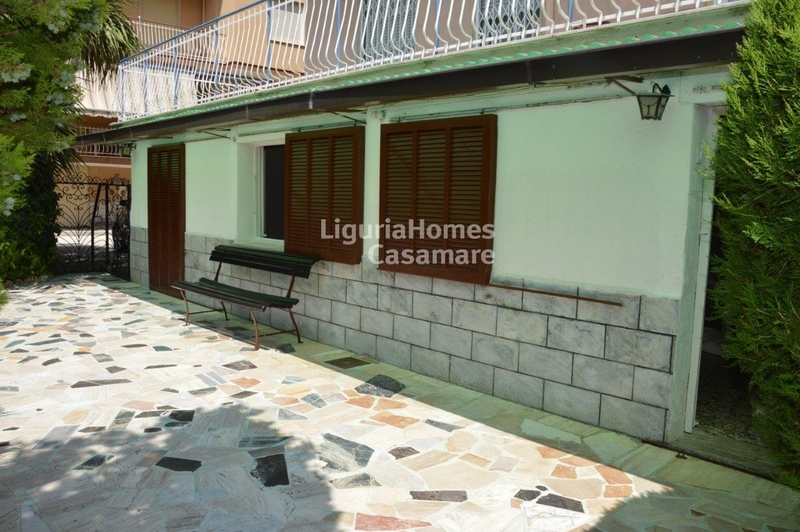 This house for Sale in Bordighera center enjoys the sun all clock round and it is perfect as secondary house or to be rented.